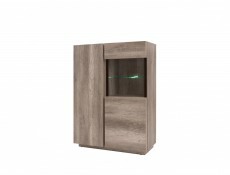 Clip on LED lighting for Anticca display cabinet REG1W1D/100. Anticca range comes in an Oak Monument finish. 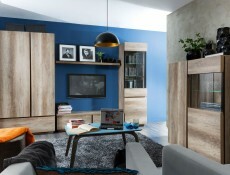 Furniture for the bedroom or living room available in this range. 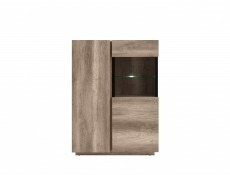 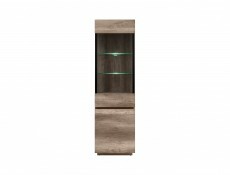 ANTICCA furniture range offers clip on LED lighting for REG1W1D/60 display cabinet. 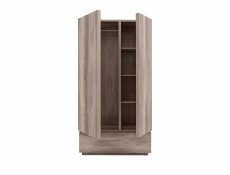 - Easy to fit to the unit yourself. 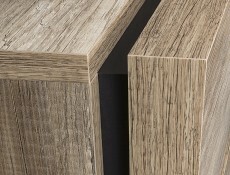 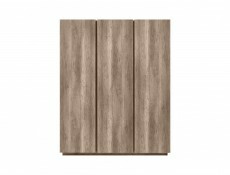 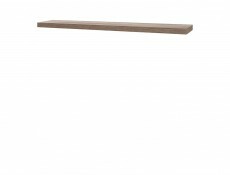 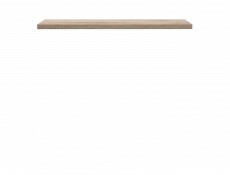 - Anticca range comes in an Oak Monument finish. 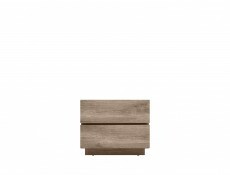 Anticca furniture range offers a Bedside Table cabinet ideal for keeping things close to hand & providing extra storage in the bedroom. 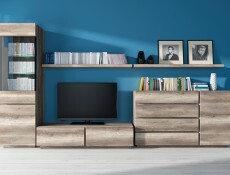 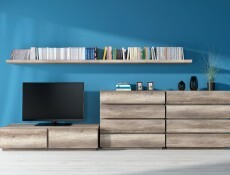 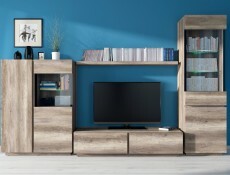 Anticca furniture range offers a TV Cabinet with 2 storage drawers. 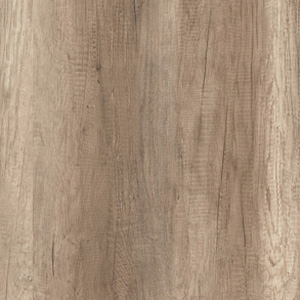 - Size: 36.5 cm (H); 155.5 cm (W); 52.5 cm (D). 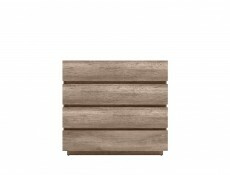 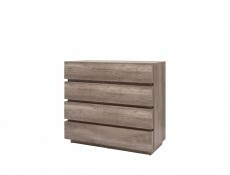 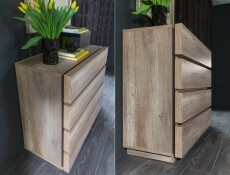 Anticca furniture range offers a Chest of Drawers, ideal for creating more storage in the bedroom or living room. 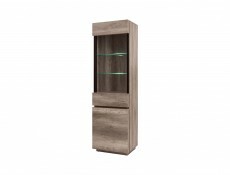 Anticca furniture range offers a Glass-Fronted Display Cabinet. 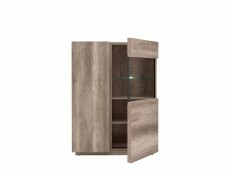 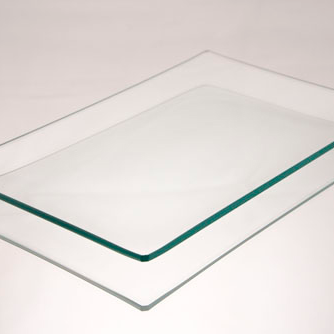 Ideal for displaying your favourite items in the living room or storing glassware/ tableware in the dining room. 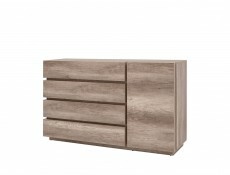 - Size: 140.5 cm (H); 103 cm (W); 46 cm (D). 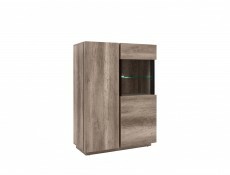 Anticca furniture range offers a Glass-Fronted Display Cabinet, ideal for displaying your favourite items. 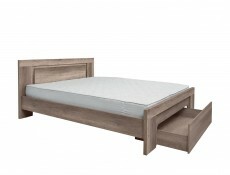 - Size: 205.5 cm (H); 60.5 cm (W); 46 cm (D). 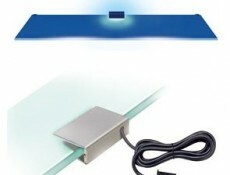 - LED lighting available to purchase seperately. 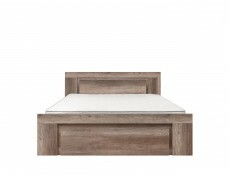 King Size Bed frame with storage drawer in Oak finish from Anticca furniture range. 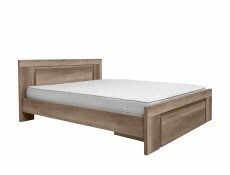 Also included are the headboard and the bed slats. 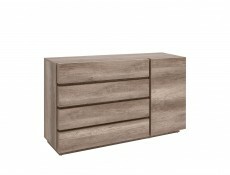 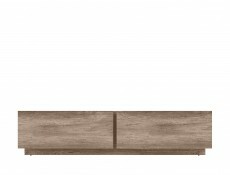 Dresser Sideboard Cabinet in Oak finish from Anticca furniture range. 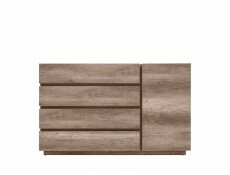 Sideboard with four drawers and 1 cabinet door with 2 shelves inside. 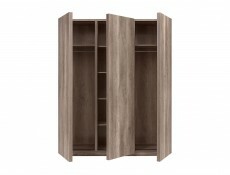 Ideal for extra storage in the living room, dining room or bedroom. 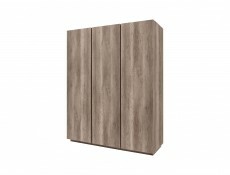 - Size: 95 cm (H); 155,5 cm (W); 46 cm (D). 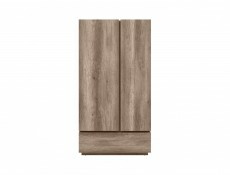 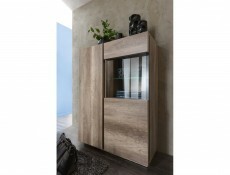 Anticca furniture range offers a 2 door Wardrobe with hanging rail. 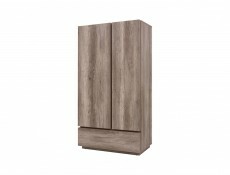 Anticca furniture range offers a triple Wardrobe with hanging rail.